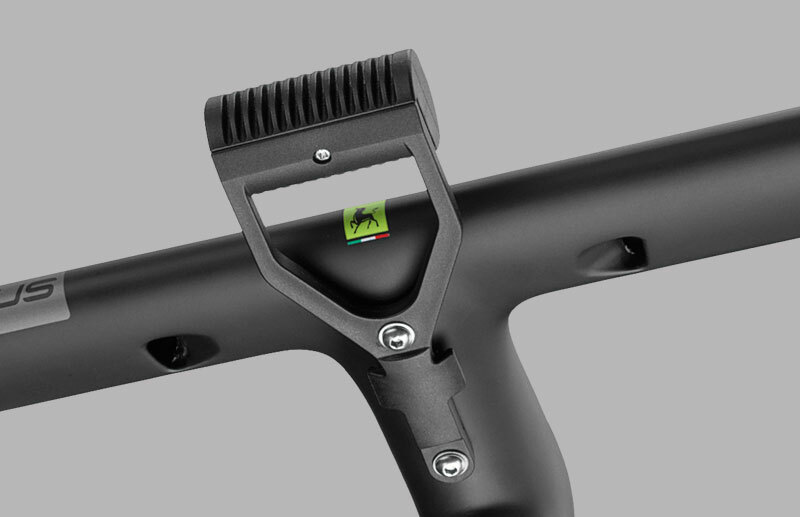 Magnus H.01 is the most presonalized handlebar ever created with a mix of some important technologies. You can choose the perfect sizes for your body without performance compromises. 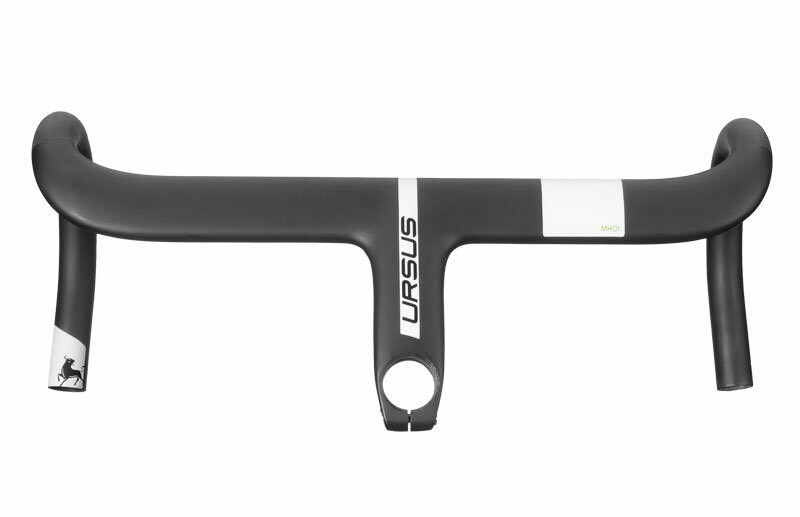 It’s not about size, is how you use it: with Ursus you will always have the correct interaction with your bike. 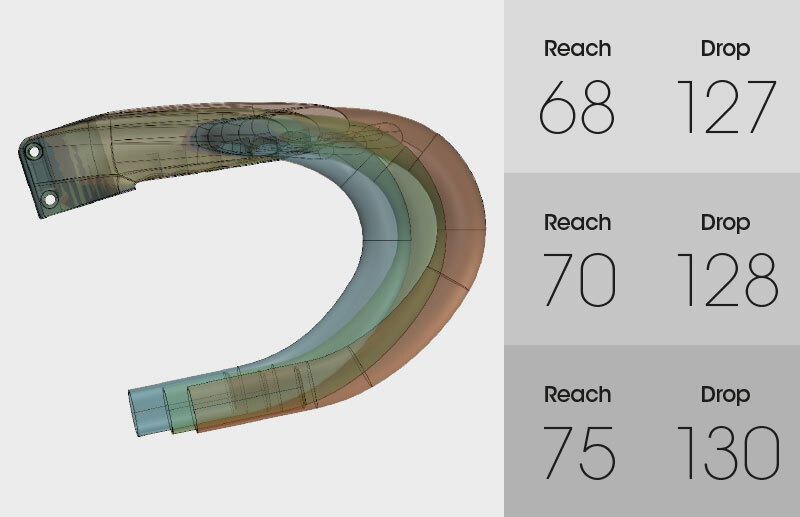 Different sizes, same reach/drop ratio. 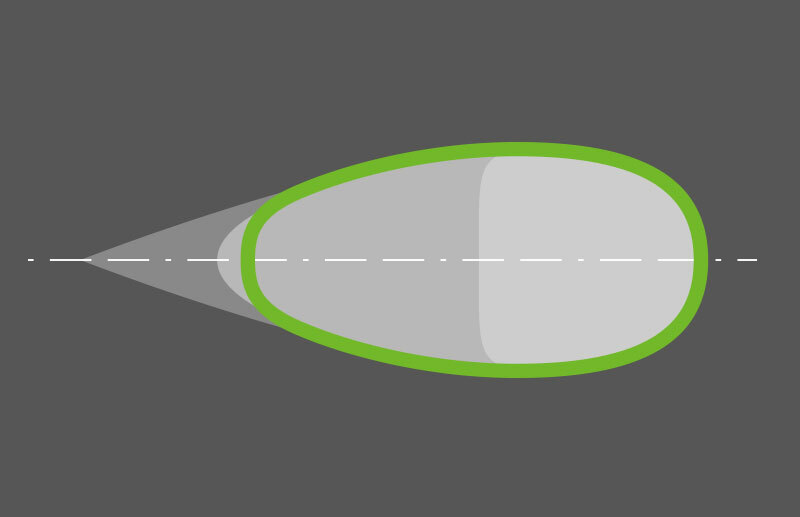 Magnus H.01’s α steering angle decrease when β angle becomes wider. 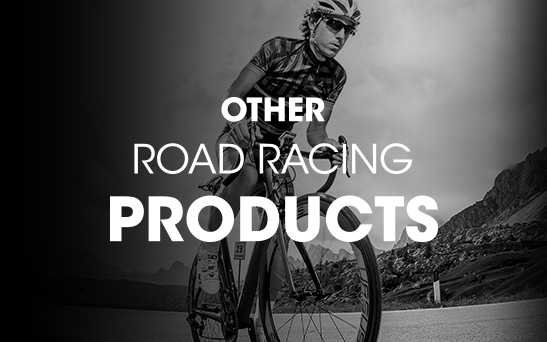 This product guarantees the same aerodynamic balance for all different sizes. 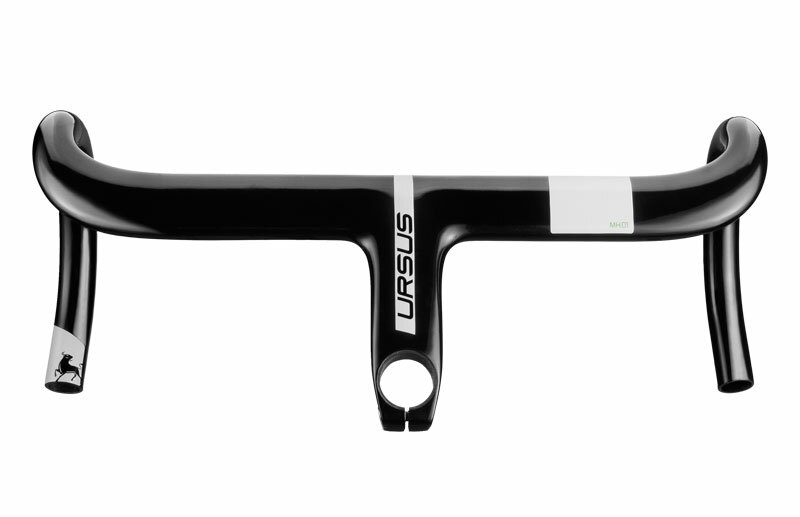 Ursus promises you the best symbiosis with your bike. Ursus’s ingeneers has studied three different existing aerodynamic solutions in order to create a new unique shape: an aerodynamic fusion. Function meets ergonomy with a perfect ratio. 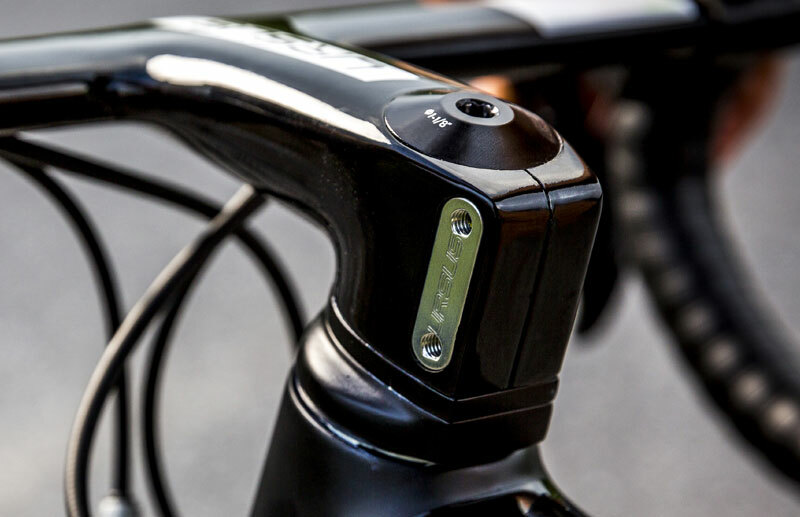 Magnus H.01 is designed to place the sheaths of the shift levers and brake levers into the slot so they stick out near the stem of the handlebar. 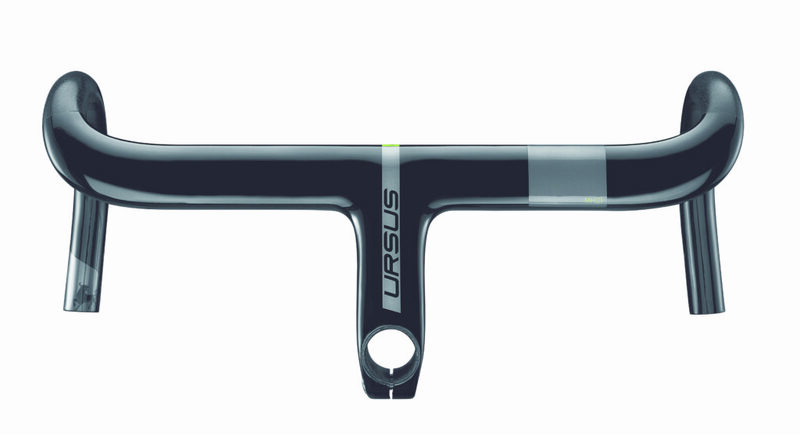 Ursus has conceived a new integrated fastening system. This new clamp, designed for Magnus H.01, allows you to replace it whenever you need and it is completely integrated in the stem. 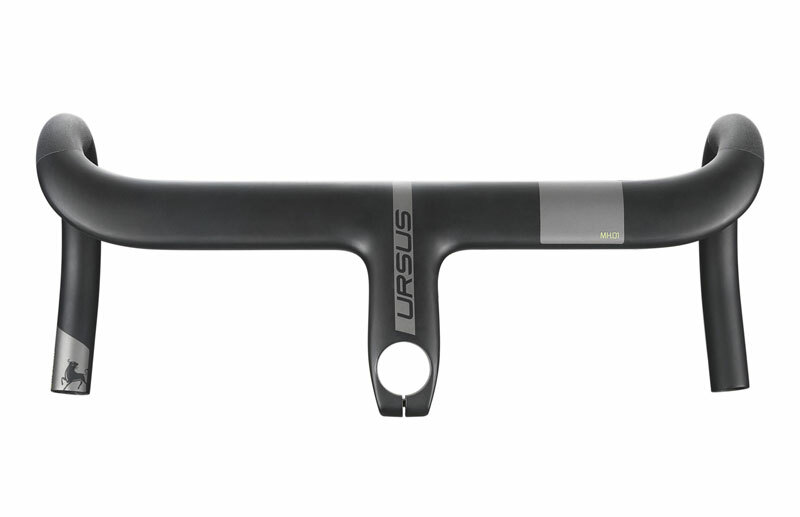 Ursus has studied a cyclocomputer brakes to fit perfectly on the Magnus H.01 handlebar. The braket can hold any type of existing cyclocomputer. 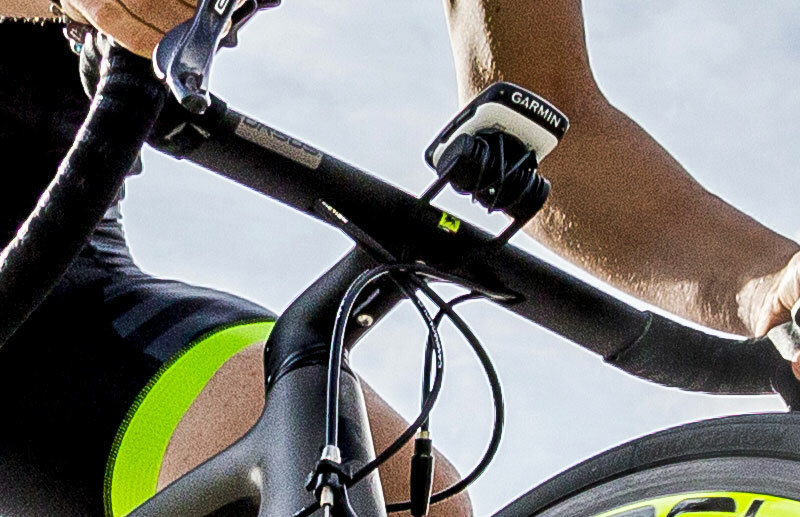 Furthermore, it is designed to install the interface of the electronic groupset using the O-ring included. Magnus H.01 gray version is available with a matt and a glossy finish. Magnus H.01 white version is available with a matt and a glossy finish. • Ergonomy: different sizes for different type of hand. 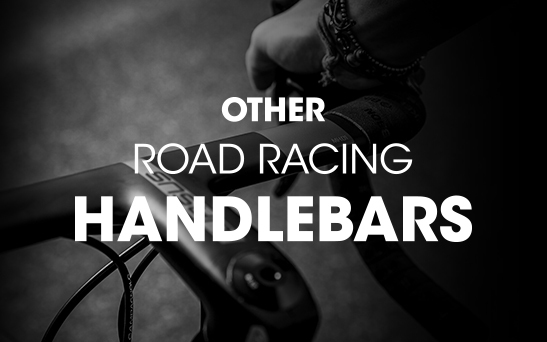 Every misure change with the size of the cyclist’s hand. • Structure: following the size, lenght, width and thickness on the stem change. • Geometry: reach and drop can change according to the size. 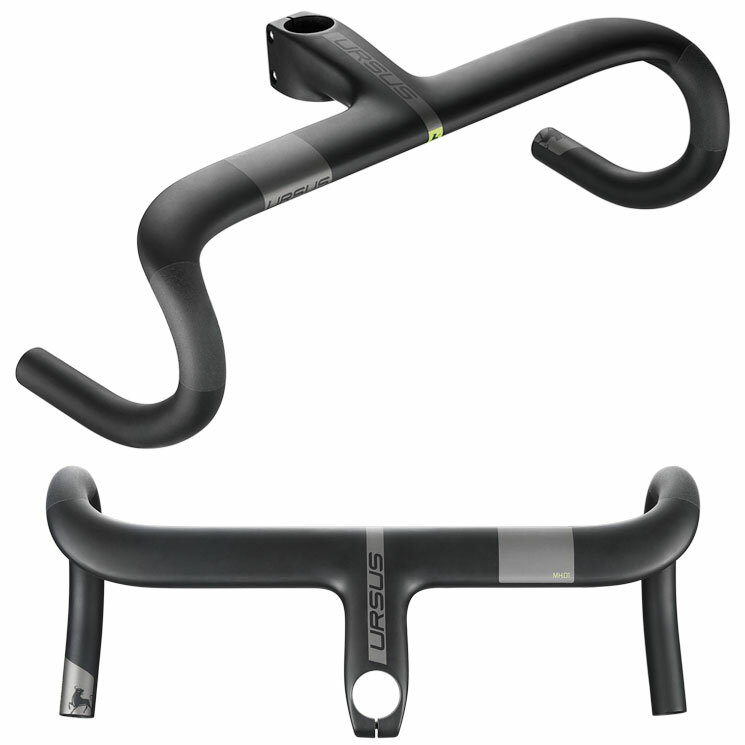 • There are more geometric sections of the handlebar and stem, when the dimensions become bigger. To guarantee always the same rigidity and resistance. • Structure adjusted on different sizes to get the best compromise between performance and weight. • The proportion of sections is 3:1. The same requested by UCI certificate. 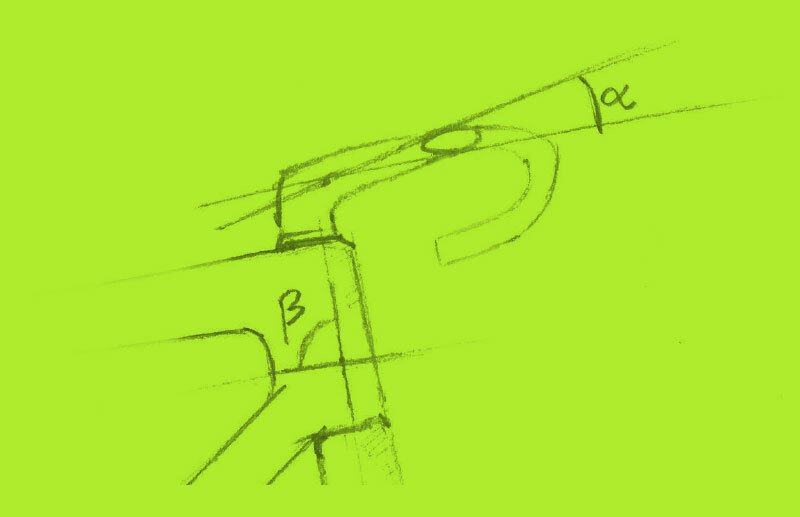 • Spacial bracket for DI2 (Shimano) and EPS (Campagnolo) junction.